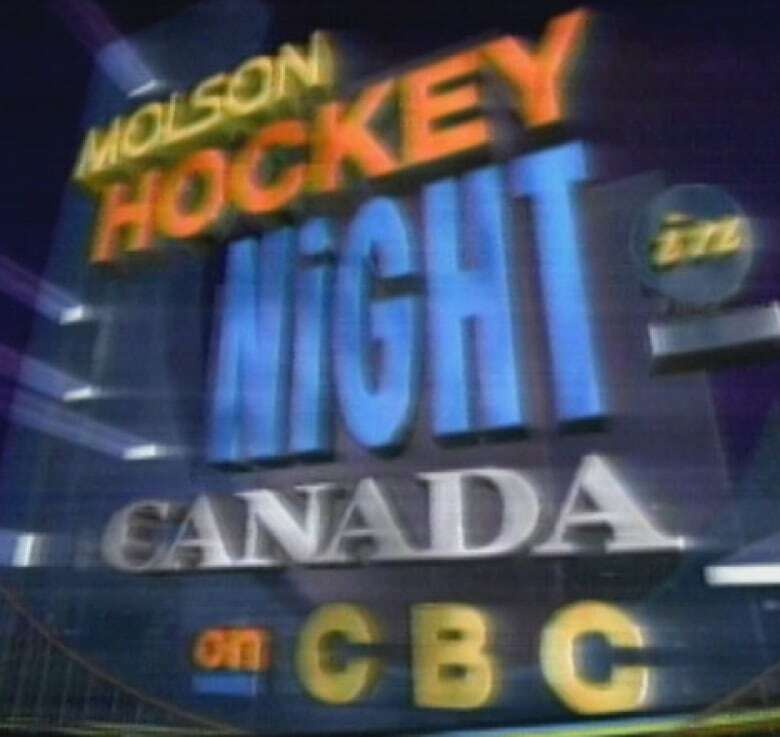 A 10-day strike in 1992 was the first ever for the National Hockey League. 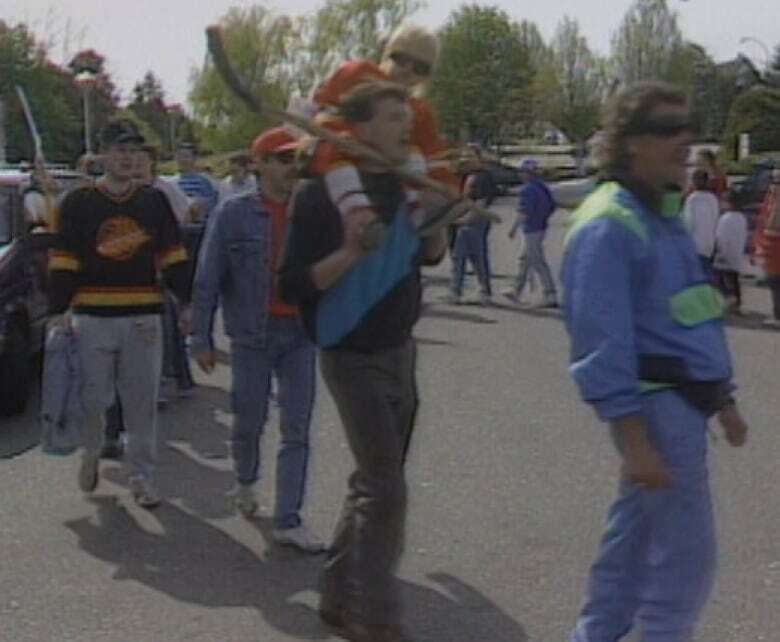 It was a relief for everyone when a strike by NHL players ended after just 10 days back in 1992. "Muscles idled by a 10-day strike now must be prepared for a battle players feel much more comfortable with," said CBC's labour reporter, Allen Garr, as players were seen stretching on the ice before a day of practice. Fans were happy to speculate about who might make it to the Stanley Cup finals ("Montreal and Vancouver" predicted one) now that the regular season could be finished and the playoffs were imminent. There had been several sticking points in the negotiations, but Bob Goodenow, director of the NHL Players' Association, said he'd be able to tell the players they mostly got what they wanted. "Improved free agency, licensing. There's a whole array of accomplishments, " said Goodenow. The players also succeeded in fending off a salary cap, which would have limited how much money teams could spend on talent. The talks ultimately netted a two-year contract between the league and the NHLPA, who had been hoping to get a longer-term agreement. The strike, which started on April 1, was no joke to people and companies that worked for the NHL or stood to make money during the playoffs. Canadiens Coach Pat Burns didn't know what to do with himself. "Hockey's my life and — no hockey now. It's different," he said. He said his heart went out to "the restaurants, the bars, the hotels" that relied on NHL audiences for income. At Champs, a Montreal sports bar, server Collette Boudreau said the dispute would have a deeper impact on her than on the striking players. "I don't have the same salary as they have," she told reporter Neil Macdonald. "They should think about our salary. We're still on minimum wage and ... I don't think they know that." Souvenir stands were equally affected, and fans seemed to be displeased with the players. But the "big losers" were the TV networks, said Macdonald. "It is substantial dollars recognizing the kinds of audiences that those programs have historically taken," said CBC spokesperson Bob Curzon. Relief was widespread once the season was underway once more on April 12, 1992. In Toronto, fans applauded the players when they stepped onto the ice at Maple Leaf Gardens. "Those who play the game seemed eager ... to be back on the ice," said reporter Ian Hanomansing as the Canucks and Kings warmed up for their game. "We play all year for this time of the year — the playoffs," said Larry Robinson, an L.A. player. "We're all looking forward to it." "Bottom line is, the game won't suffer," said teammate Wayne Gretzky. "There will be a Stanley Cup this year and that's very important." Hockey writer Alison Griffiths said the strike would ultimately benefit the players by putting them in a stronger position in the next round of negotiations. "Now they've got some cards to bargain with," she said. "We'll see even a much stronger player stance ... that will be be good for the good of the game also."